Pasalubong Festival or Pasafest is an annual celebration of culture and arts in the Kalayaan Residence Hall where residents from their respective provinces showcase their cultural identity through delicious cuisines, cultural performances, and innovative booths. It is a generally popular and anticipated event in the University of the Philippines – Diliman and thousands of students are expected to pay a visit in search of knowledge, cultural immersion, and fun. This year’s theme, Biyaheng Pinas, aims to promote Philippine tourism, history, and culture with the aid of proactive cooperation of over five hundred freshmen through PINASaya, PINASulit, and PINASarap unlimited free food and fun experience. 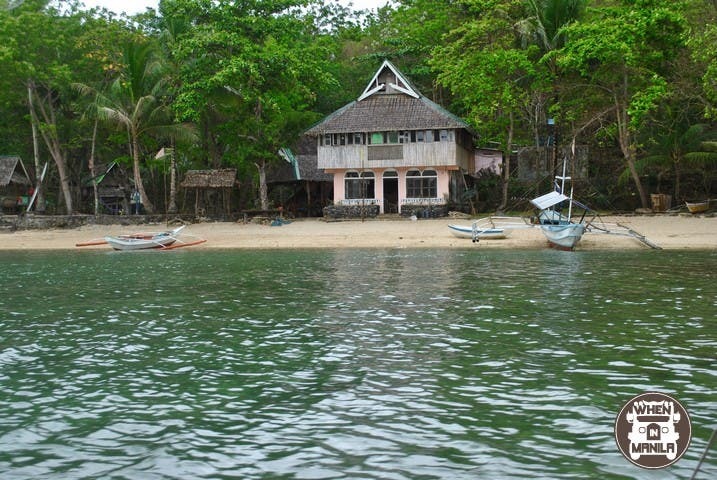 While the event is expected to promote tourism and show the variety of Philippine culture, it also aims to show the significance of socio-cultural awareness, the maxim to bind the Filipino citizens into notion of one nation despite their individual differences. The university-wide event will be held on February 6, 20116 at the Kalayaan Residence Hall. Mark your calendars now! 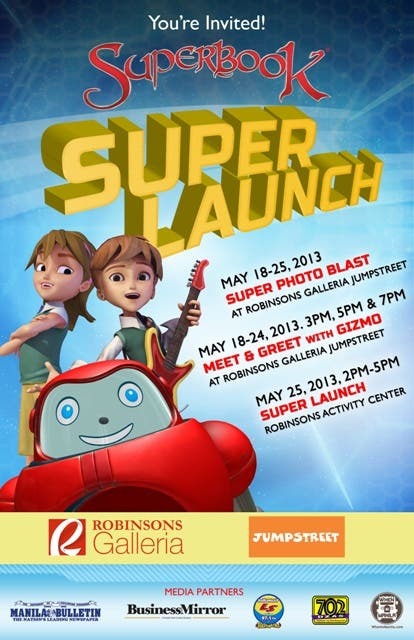 SUPERBOOK SUPERLAUNCH Happens At Robinsons GALLERIA!